I am in Copper Mountain, Colorado, attending the annual meeting of the American Society of Pharmacognosy. Scott Lokey has put together a nice symposium on macrocycles, but a lot here is a bit beyond my expertise. The vast majority of researchers at this meeting are natural products isolation people, a crowd with its own jargon, rules, and ideas about what is cool and what is not. There was a great talk by Jon Baell yesterday, in which he described molecules now referred to as PAINS, or pan-assay interfering compounds (http://pubs.acs.org/doi/pdf/10.1021/jm901137j). Essentially, anything that is an electrophile or a masked electrophile, is sure to cause trouble in assays. Looking out for structures that contain PAINS is not that tough if you are a trained chemist. There were some real gems in the total synthesis section. I particularly liked the talk by Bill Maio of New Mexico State University. As someone who has been interested in new ways of making macrocycles, I really enjoyed his unconventional approach to making the amide bond of taumycin A. The allene intermediate shown below is generated by the base-induced decomposition of the corresponding beta-ketoester. I found this way of closing the ring to be very creative. This aggressive approach not only resulted in the synthesis of (–)-Maoecrystal V, but also allowed us to gain access to the unnatural enantiomer of the molecule. Both enantiomers as well as the advanced synthetic intermediates leading to their formation were sent for biological studies against different tumour cell lines. Although the details of the complete synthetic study of (–)-Maoecrystal V will be released sometime in the future, I would like to admit that this project was an emotional rollercoaster, especially for my colleagues Changwu and Kiel. We owe a debt of gratitude to Kiel for his PhD-long synthetic investigations that have ultimately resulted in the undertaking of this particular route. In our group pressures to develop short practical total syntheses continue to uncover new reactivity and serve as an inspiration for the development of new methodologies. It is not that often that I pick up an interesting purification trick from a chemical biology paper. Yet, this is exactly what happened to me while I was reading the ACS Chemical Biology manuscript by Bernat et al. This intriguing recent work documents the use of boronic acid probes of allosteric modulation of the chemokine CXCR3 receptor. Biological merits of the manuscript aside, I was drawn to the way the authors purified their boronic acid inhibitors. Their solution to the problem involves dry column flash chromatography, the description of which even made its way into the paper’s abstract. Given the focus of the journal, this probably means that the authors were really satisfied with the results. The technique consists of placing a dry bed of silica gel in a sintered glass funnel followed by fraction elution using suction. I have not attempted this methodology myself in the good old days when I was still doing somewhat meaningful research at the bench. I did a bit of digging and discovered a nice paper in the Journal of Chemical Education detailing this method. I actually think my students use this all the time, but I do not recall anything extraordinary about this tool. Now it turns out that it might be just what we need for some of our annoyingly polar boron-containing molecules. By the way, whenever there is something I want to learn in detail, I turn to the Journal of Chemical Education. Therein lies a treasure trove of information because the idea is to publish methods and procedures that are adaptable in undergraduate settings. One more item of substance that relates to aliphatic boronic acids: during lyophilization, don’t go too crazy in your attempts to rigorously remove water from the purified compound. This is a bad idea as the Le-Chatelier principle will shift things in the direction of boraxine, which is notoriously sensitive to oxidative cleavage of the C-B bond. We like to keep our products somewhat wet. I picked up this tip from Professor Singaram while lecturing at University of California, Santa Cruz, last year. Although Serge Zaretsky defended his PhD thesis and left my lab almost 10 months ago, we still continue our fruitful cooperation. During his graduate stay, Serge was working in the area of macrocyclization reactions driven by amphoteric aziridine aldehydes. Mechanistically, this turned out to be a difficult problem. Right now, this process is straightforward and we make macrocycles rather efficiently, but the reaction itself is still an enigma. My other former PhD student, Ben Rotstein, once likened this macrocyclization to an onion. There are just so many layers and you don’t know where to stop. While we all know that at some point we must stop (hoping all of the findings are consistent with some logic), there is one extra experiment that throws it all down the drain. Convergence is not something we are inherently good at in science. And this is for the better. In Serge’s case, we got to the bottom of some key selectivity controls. The imidoanhydride species you see below is the most important constituent of this process. We think that this intermediate accounts for the reactivity trends we observe. A paper describing this work just appeared in Chemical Science. I am providing a link as well as a photo of Serge (he’s wearing a light-green shirt) having Jägerbombs after his graduation. We sat down in our group room, raised our drinks, and sincerely thanked Serge for his contributions. The authors make a point about two distinct processes that lead to creative thinking. There is this fast system-I, which produces intuition. There is also the more deliberate system-II, which is more analytical and leads to what we call “reasoning”. The point of this paper by Scheffer and colleagues is that the two systems are stimulated under different conditions. System-I works unconsciously and is based on instantaneous associations, whereas system-II keeps it all in check and modifies the results coming from system-I. Here is the problem: traditional work expectations overemphasize system-II, which makes some sense if you think that decision making is all about rationality. This is wrong. Unstructured associative thinking is critical to creativity because our web of associations is extremely complex. The authors provide a great example: “banana” is linked to “fruit”, to “yellow”, to taste, and so on. Once you have triggered one idea, others are activated and cause ripples through your mind web. It turns out that the same person would be better or worse at generating remote associations based on his/her mood and state of mind. A cheerful state tends to result in novel associations. Because intuitions arising from system-I are often wrong, there certainly needs to be a substantial contribution from system-II. But not too much… Apparently, Feynman deliberately tried to stay away from knowing previous explanations for various phenomena he had been interested in. In closing, there is scientific evidence that suggests that creativity is directly related to our ability to trigger associations between unrelated items (and we may not even anticipate in advance which ones they happen to be). For that one needs to be relaxed. Going for a nice walk in the woods could be way better than staying in office (or lab). I am always on the lookout for ways to convert one class of heterocycle into another. I think this is easier than building rings de novo. One can reasonably expect scaffold hopping approaches in fragment-based discovery to be greatly simplified with such metamorphosis-like pathways. Today I want to discuss one particular type of molecule that is as suited for this general idea, or is better than, any other heterocycle. I refer to indole, whose versatility is astounding. One recent sequence that attracted my attention is the one reported by Guan and colleagues. 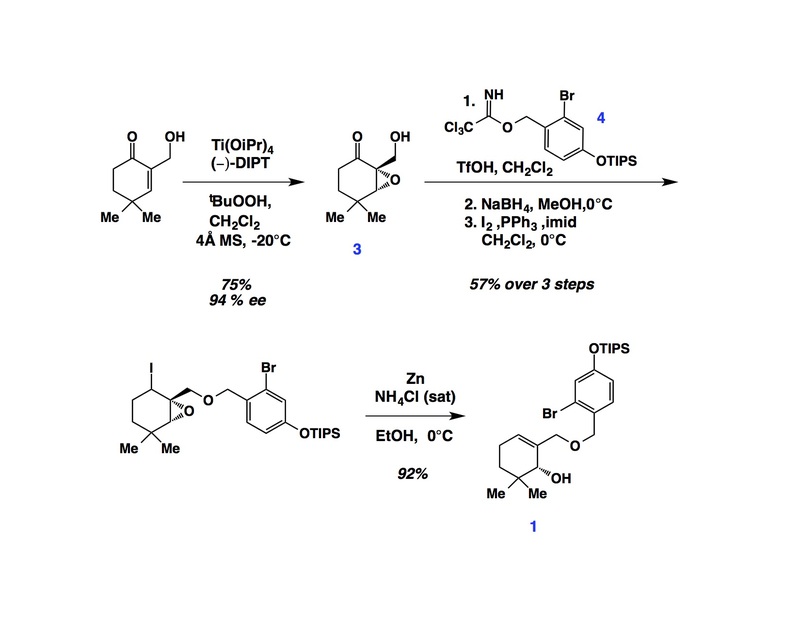 Here we have a Baeyer-Villiger-like oxidation of indole to give benzoxazinone nucleus. 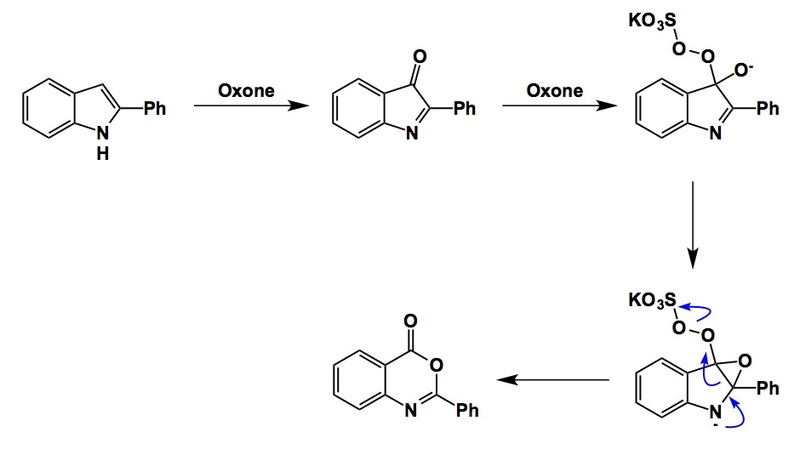 This reaction was accomplished using oxone, which ruptured the indole moiety. 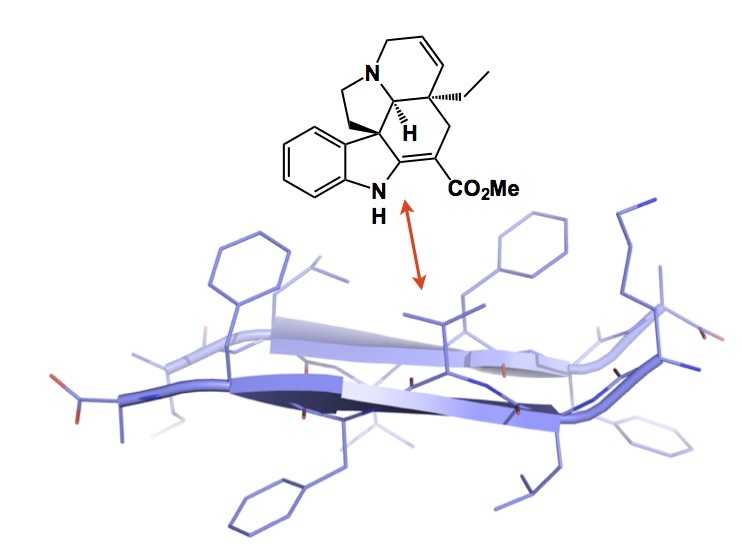 There was another recent report, by Cui and co-workers, who accomplished a fairly similar ring-expansive goal, except they used indoles and amines under copper catalysis and ended up with arylquinazolinones (http://pubs.acs.org/doi/pdf/10.1021/acs.joc.5b00957 ).